"Our nation is faced with dual alarming trends of record highs in white-collar crime and seemingly record lows in ethics. The solution cannot be left only to legislators, regulators, and law enforcement. It requires the attention of all of us in business to create a culture of compliance. 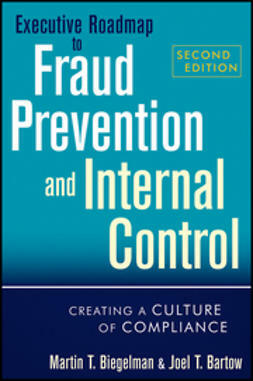 This new book by Martin Biegelman and Joel Bartow is an invaluable resource to achieving the highest levels of compliance." 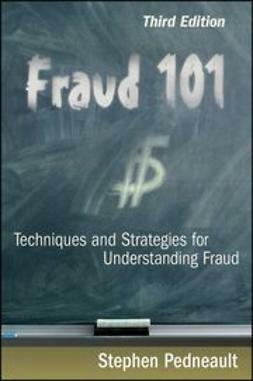 "This is a timely and thought-provoking addition to fraud and risk management literature. 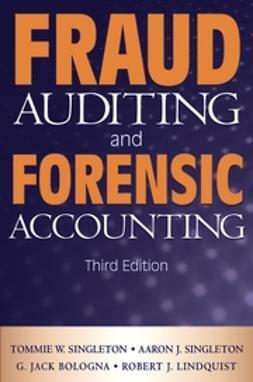 For seasoned executives who are navigating the maze of compliance, legislative requirements, and increasingly sophisticated criminal activity, this book will be a frequent reference and guide. Neophyte managers will gain years of insight and direction that can only benefit their organizations. 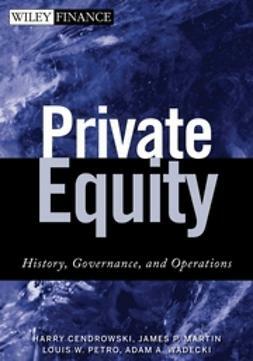 Academics, both faculty and students, will learn from the authors' ability to apply theory to high-level practice." 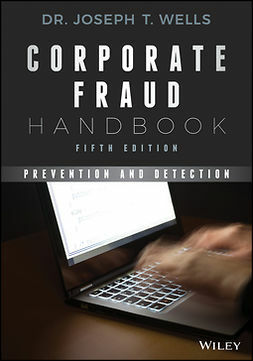 "All executives need to protect themselves and their organizations from the potentially catastrophic damage fraud can cause, both financially and reputationally. This new book is a very clear and practical guide to achieving that goal." 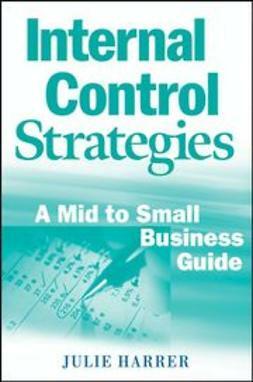 "This book is a must-read for anyone eager to understand--and prevent--the toxic mix of temptations that can destroy a company's reputation overnight. 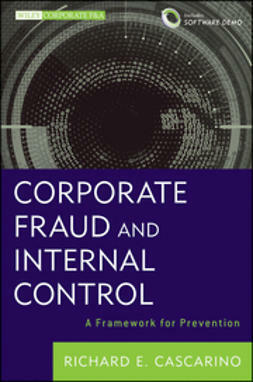 The authors, both seasoned former fraud investigators, bring a unique, clear-eyed perspective to the topic of corporate fraud. 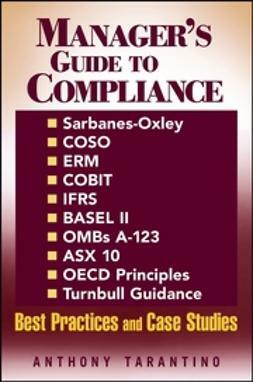 They have seen it all, and their book is an invaluable reference for senior management, compliance executives, in-house lawyers, and anyone else who cares about corporate integrity." "Excellent resource! 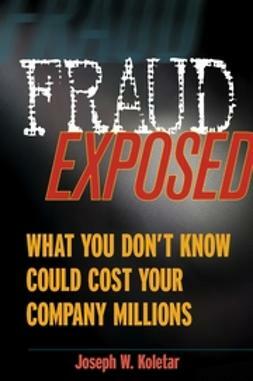 A great guide for corporate management in the post-Enron world."